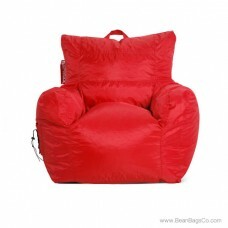 Combining the very best of standard arm chair design with classic kids’ bean bag comfort, the Big Maxx is everything your kids need for comfortable seating on the go or at home. 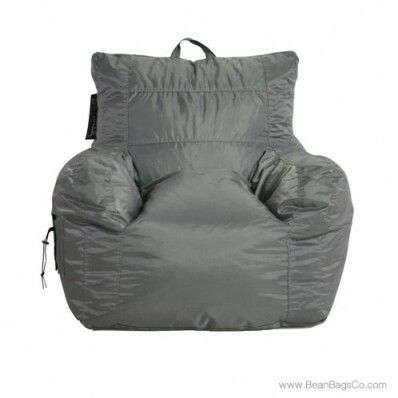 The lovely gray exterior blends with any décor, and the tough, durable outer fabric stands up to use but remains beautiful. 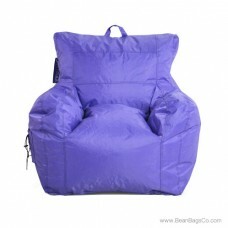 The chair’s 30" x 31" x 26" mean it is not hard to transport with the convenient handle strap or to store in any room of your home. 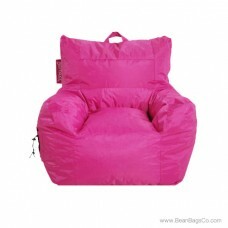 This bean bag chair is available in two sizes to fit everyone in the family, as well. 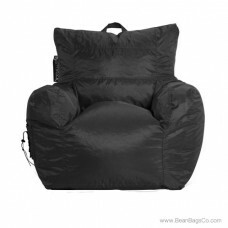 The Big Maxx has a handy side pouch to store gaming remotes, electronics and magazines, so relaxation is always close to hand. 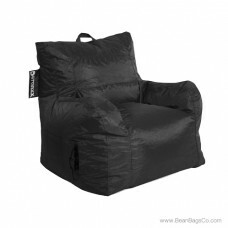 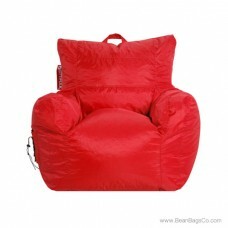 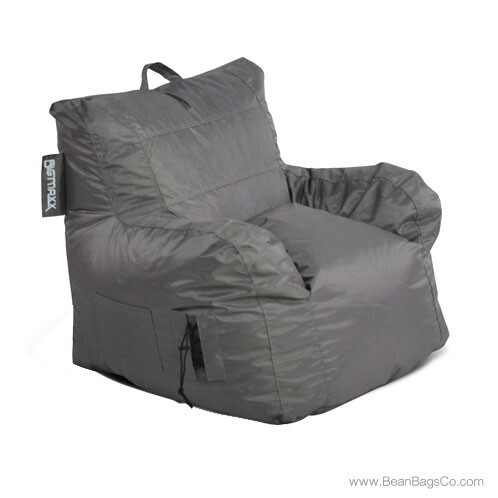 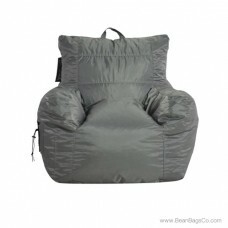 In your kids’ bedroom or as teen furniture in a game room or den, this arm chair bean bag design works equally well. 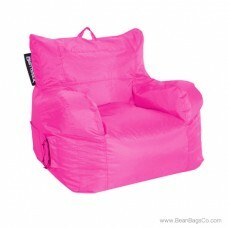 You’ll love the functionality and versatility of this lounger and your kids will love its good looks and comfort. The Big Maxx can satisfy the whole family’s need for casual seating.